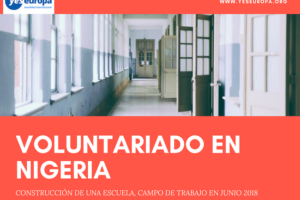 Echa un vistazo a otras oportunidades de formación y voluntariado en Letonia. Dates: to join between the 2nd and 8th of July 2018 until January 2019. Youth initiative centre is a sub-institution established under Jurmala children and youth interest centre. Youth centre is the main activity organizer for youth in the city – once in a month there are organized school pupil seminar, which brings together school youth from all around the Jurmala, which is 24 km long. Jurmala youth initiative centre is coordinating voluntary work in the city, both in local and international level. Youth Initiative Centre is a place for Jurmala Youth Council where youth leaders and active youngsters have regular meetings about the priorities for youth in Jurmala. Youth Council organize Youth leisure activities, educational seminars and other activities for young people in the city. Youth Council representatives organize meeting with local politicians and have discussions about youth needs and possibilities to develop for youth in the city. Volunteer will do his/her activities mainly in Youth Initiative Centre, but volunteer might be involved also in activities of Children and youth interest centre and outside of Jūrmala city, especially during summer. Youth initiative centre is open to new youth ideas and initiatives, so if you have the experience that you want to share, ideas you want to realize, we are pleased to create conditions for you. 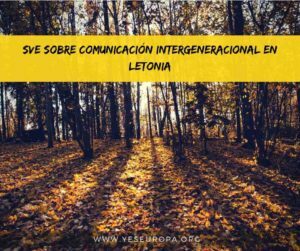 The project aims to develop young people’s awareness of European culture diversity and promote the self-initiative of young people in public processes. 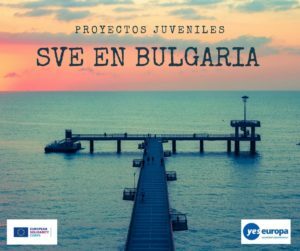 In the EVS project “Be Active!” there will be two volunteers – one from Georgia and one from Portugal. 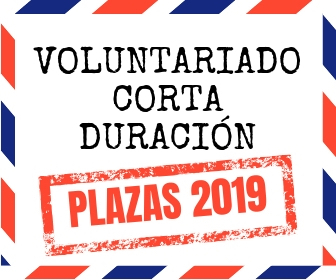 It is planned that volunteers arrive in the beginning of July, 2018 and departure in the end of December, 2018 or January, 2019. We are big fans of non-formal learning. It means that learning is based on youth experience, motivation and youth needs. Our activities ensure active participation of participants in each stage of the activities. We hope the EVS project will make a positive change in the life of volunteers and our youth, and thus we value your reaction, opinion and feedback at every step of this EVS project. team building activities, energizers etc. A volunteer is not required to have a special experience and skills in working with young people, but requires basic understanding of voluntary work, some experience doing voluntary work in a local or wider level, interest, curiosity and the ability to work in a team and individually. The volunteer will act as a support to the Youth Centre. Volunteer are encouraged to express their opinion and give suggestions. A volunteer will usually work five days per week, from Monday to Friday 30-38 hours per week, between 11 am and 7 pm. Working days might change according to the special youth events on Saturdays on Sundays, but not exceeding 38 hours per week in total. 2 days of holidays per week and extra 2 days as a vacation days per month. EVS Project “Be Active!” is implemented with financial support from the European Commission and the ERASMUS+ Programme. Travel costs, “pocket money”, accommodation, food, as well as costs for the activities will be covered from the project budget. 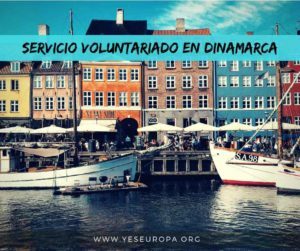 Volunteer will receive money for food, meals, hygiene products, local mobile phone card and necessary everyday things on monthly bases (150 € per month) and they will be able to cook and buy food for themselves. Volunteer’s mentor will show the shops and markets where they could do shopping for food. Volunteer will receive also a “pocket money” 3 € per day. Youth Centre will cover expenses for materials and tools, according to the activities and needed resources. Volunteer will receive support from the mentor, who will help with everyday life issues, information about the city and its area, local shops, public places etc. There will be organised a meeting with mentor at least once a week, but during the first weeks mentor will meet the volunteer on a daily bases according to the volunteer’s needs. Volunteers will share an apartment in Jūrmala city. They will have their own rooms. The apartment is equipped with bathroom, toilet, kitchen and kitchen furniture, basic furniture in the rooms. Mentor will inform the volunteer about the timetable of public transport in Jūrmala. Monthly tickets for public transport in Jūrmala will be provided by Youth Centre. 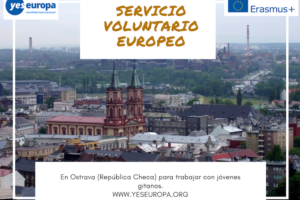 Volunteer will receive reimbursement for the travel costs from home to Riga and Jūrmala, and way back home according to the Erasmus+ guideline rules. 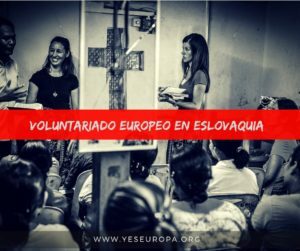 Volunteer from Georgia can receive maximum 360 € and volunteer from Spain can receive maximum 530 € of their travel costs according to the invoice and actual payment for the tickets. 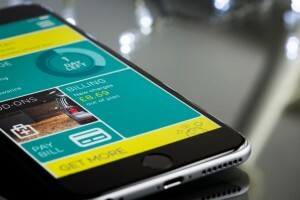 Travel expenses will be covered after collecting original travel documents on condition that volunteer uses the cheapest ways of transportation and have submitted original invoices for plane tickets, boarding passes, train and bus tickets. Private cars, Taxi and first class tickets will not be reimbursed. According to volunteer’s arrival time, we will meet him/her at the Riga airport and will help to get to the venue. Youth Centre will cover costs for visa and residence permissions. The EVS program is free of charge. 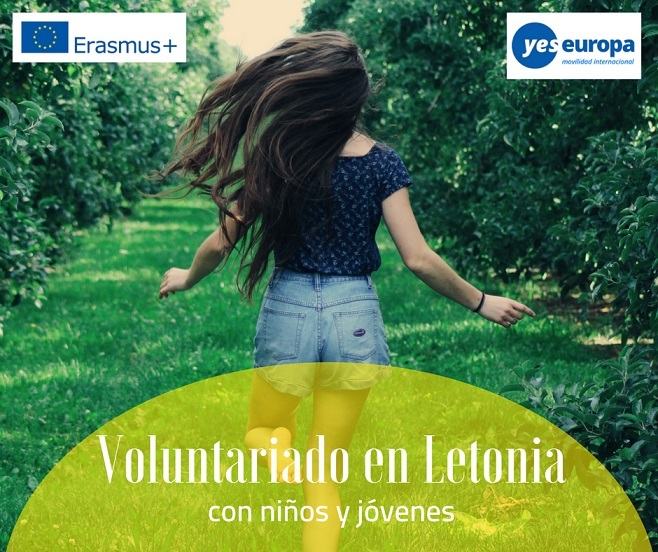 Volunteer will be insured for the time of their stay and costs for the insurance (CIGNA) will be covered from the Erasmus+ budget. Your organisation will help you with preparation of CIGNA insurance. Volunteer also must have European Health Insurance Card (EHIC). During the selection process, we will ask a copy of EHIC. Youth Centre will organise and cover expenses for Latvian language classes twice a week. Before coming to Jūrmala, volunteer will have preparation meetings with the representative of his/hers youth organisation. During these meetings volunteers will receive basic information about the project “Be Active!” about the Jūrmala Youth Centre and Latvia. There will be organised an introduction online meeting with Youth Centre representatives, project coordinator and mentor through Skype. During this meeting volunteer will have opportunity to ask any questions according the project. During the first weeks of EVS project volunteer will have opportunity to meet with the team of Youth Centre, to explore the Youth Centre and young people who attend it on regular basis.